As practitioners we are told to self-care, to be resilient, as if there’s something wrong with us when we’re affected by our work. 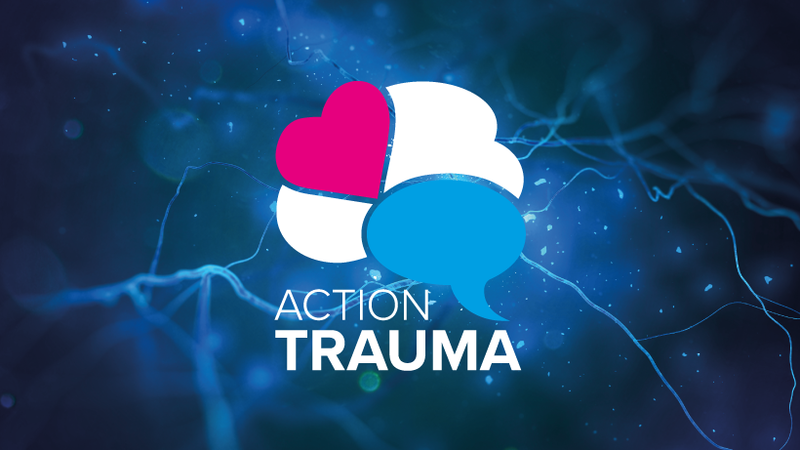 Secondary trauma should be seen in the context of the organisational systems it exists in. Doing this will improve the wellbeing of the workforce, so they can improve the wellbeing of the communities they work with. Venue :La Mon Hotel & Country Club, 41 Gransha Road, Belfast. 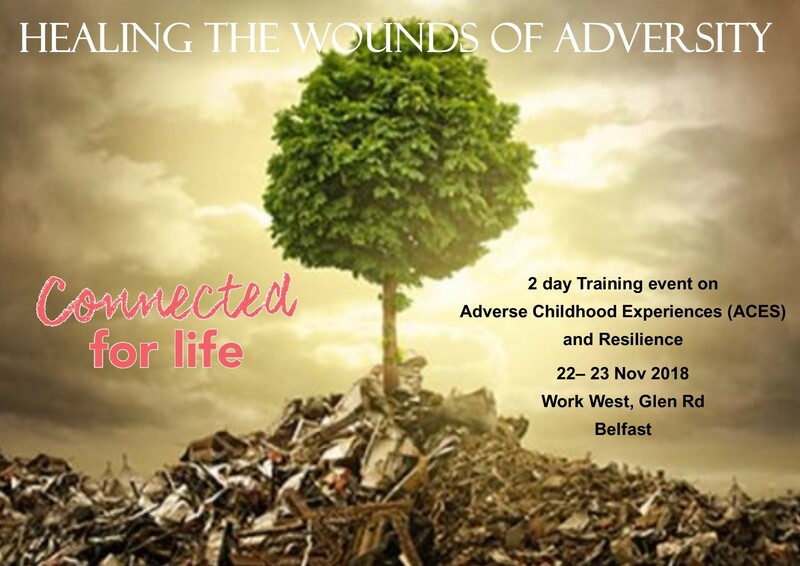 From one of our associates: ‘Connected for Life’ has been delivering training for organisations and groups in N Ireland on ACEs and Resilience for a number of years. We have developed this training in response to requests from individuals who are interested in the training, but have not been able to access organisational training. Infant Health and Wellbeing Strategy to develop knowledge, skills, practice and services for the pre-birth to 3 years period development. We will be offering training and mentoring to a range of staff and practitioners, to utilise science and evidence based practice to inform and influence our work in supporting children and families. For Further information and to book click on the link below. Research shows that the quality of our relationships is a key determinant of health and wellbeing outcomes. 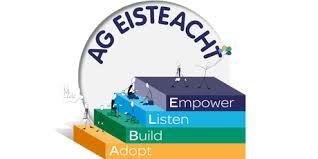 ABLE training is based on this premise and it is designed by Ag Eisteacht to equip front line practitioners with the knowledge, skills and confidence to actively support individuals and families at times of change, challenge and / or upheaval, with a particular emphasis on supporting key familial relationships. Click on link below for further details and booking information. This training is for practitioners who wish to extend their work to babies/toddlers and their parents/carers using a simple attachment approach. The programme is based on the very latest research mechanisms which show us how caregivers change and how attach-ment is operationalised in practice. 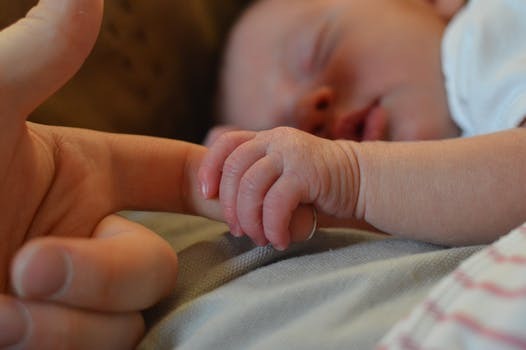 The programme is designed to intervene early (in the first 1001 days) when attachment internal working models are being formed or are most likely to change. Practitioners will learn how to use this flexible programme for group and individual work and how to use a suite of validated measures to evaluate impact.